There's nothing more frustrating that a delayed flight, especially if you have children. You factor in everything when you're travelling but inevitably there are some things out of your control, and timings are one of them. Sometimes you will know that a flight is going to be delayed or you will get an idea that it might based on weather reports, strikes at airports or things like this. It is always good to be prepared just in case, but if you know there's a high chance it'll be delayed, then you can do even more preparation. Before you leave home, check with the airline about the delays. It may be possible for you to stay at home for longer if they already know that the flight is going to be delayed for a significant period. You may be able to check in online at home and then wait longer before you leave so that you will not have such a long wait at the airport. 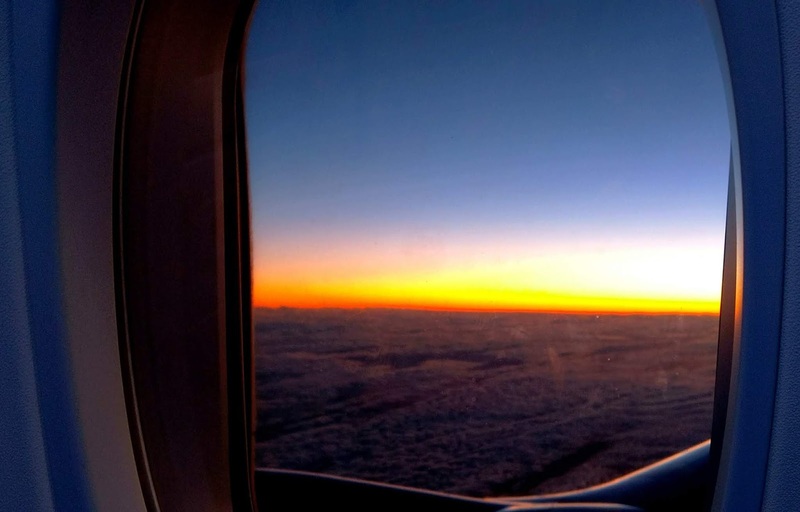 Do not assume though that if the flight details online indicate there is a delay that you can just leave later, get in touch with the airline to be completely sure as you do not want to risk missing it altogether. Quite often delays can appear and then things change, so you don't want to be at home or on your way, whilst everyone else is boarding the flight. You will need to make sure that you have something to entertain yourself while you are delayed. You may always take books or games with you when you travel, but in the case of a long delay, you may need more than usual or perhaps longer books or games that have more variety in them that will keep you amused for longer. Most people will use mobile devices to keep them entertained. This can be a great way of passing the time, but they only have limited batteries. You can take chargers, but there is no guarantee that there will be enough or any charging areas for you to be able to top them up. This means that you may need to think about taking batteries with you that you can plug into the phone. These will obviously need to be fully charged before you leave home. 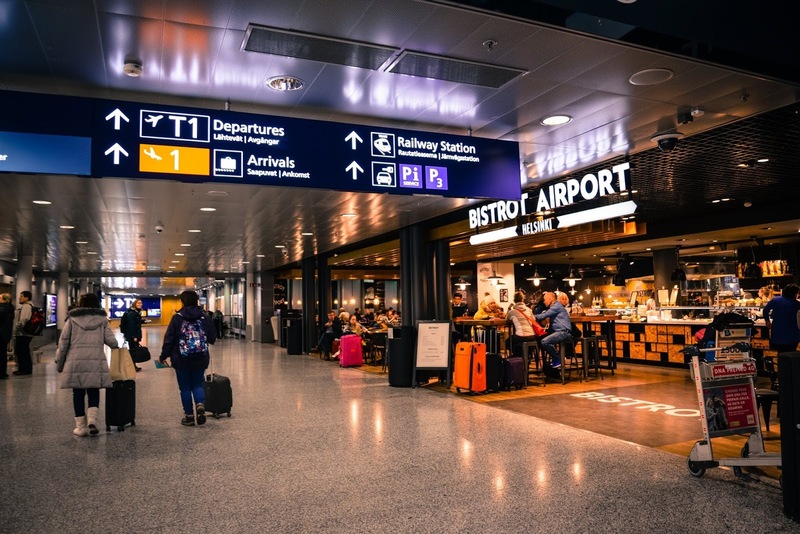 You may also need to consider data charges and whether you will need to have enough money on your phone to pay for these, although the airport may provide some free wi-fi, but you may be limited on what you can view or download with it. If you think you will want to watch programs or films, then you may need to download them before you leave home. If you delay is likely to be a long time then you may want to take food and drinks with you to consume. You could buy them at the airport and may prefer to do so, but it may be that you have a restricted diet or prefer to make food yourself and therefore will need to take it. Airport food can be very expensive as well and so you may want to take your own food so that you do not need to pay those high prices. Do be aware though, that you may not be allowed to take food onto the plane or if you are, you may not be able to take it off again at the other end, depending on the rules in that particular country, so make sure that what you take; you will eat or that you check with the airline beforehand. take a neck pillow to help them feel more comfortable. If you like to be covered up then you may want to have a thin blanket in your hand luggage or use your coat to cover yourself over with. It may help if you have an app on your mobile device to help with sleep. There are some meditation apps that have sleep sections, which could be useful. After a flight it is often nice to be able to freshen up, but if you are delayed as well, this is even more likely. Take some basic toiletries so that this is possible. Even if you just have some deodorant and a face wipe, you will feel better. Women may also need to consider whether they need any sanitary wear, as although public conveniences tend to sell them, it can be easier and more comfortable to use ones that you like and you may not have the right coins for the machine. If you are on any medication, then you will probably have considered when you will need to take it with regards to the flight times. However, if the flight is delayed, then you may have to take it at a different time and you may need more. This means that you may need to make sure that you have a bit extra in your hand luggage, just in case. I never think about these when I pack for a holiday! I never think about delays so some great tips. The thought of being stuck in an airport with my 2 makes me consider never flying ever again haha! We have never faced a major delay, but its better to be prepared! Great Tips! We've yet to go on a holiday abroad with the kids. One of the things that does put me off going is all the travel especially if we were delayed. 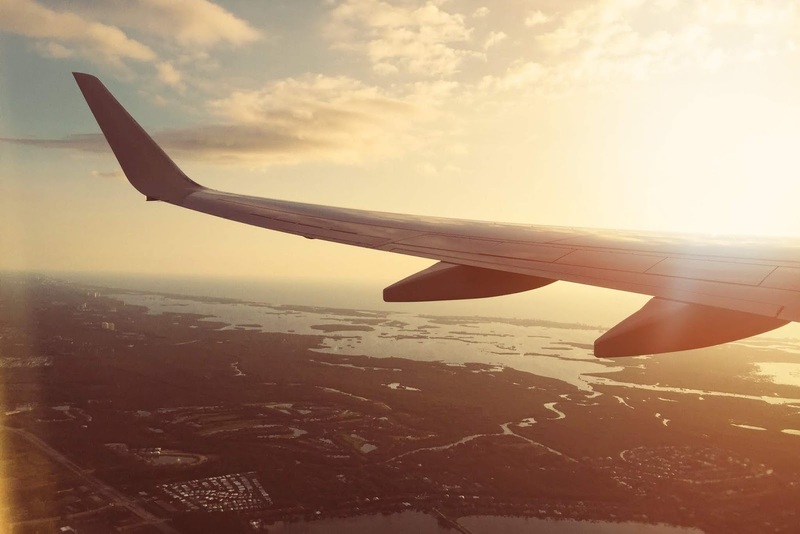 Great tips that I will use when we do jet off somewhere in the future. Think many people don't prepare for low battery when using their phones and tablets to entertain the kids so brilliant point to remember.